Following on from my first chat with Rebecca, I’m pleased to announce that I will be speaking with her again on Monday 9th. Hi everyone, thanks for sticking with us through a bumpy year, 2012 should be fun, we’ve still got the rest of S3 to review and S4 to look forward to on the telly. Thanks again to everyone that has been a guest host, to Suzi and Lisa, to @kinkyclawz for her FanFic and also thanks to John who without his support there would be nothing to listen to. Plus thanks to everyone that follows us on Twitter and all the Follow Friday’s, they are really appreciated. 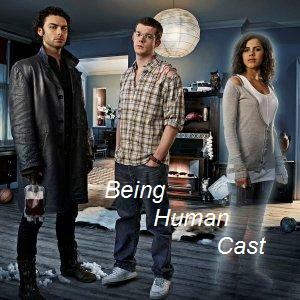 Hi in case you’ve not heard this already, this is our promo for the Being Human Cast podcast.